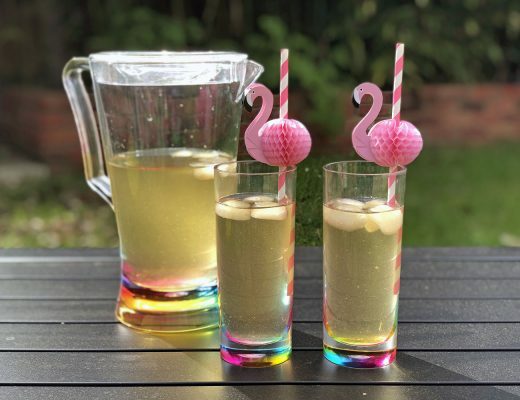 Bluebird Tea Co. Have Made Liquid Candy Floss! A few weeks ago me and my boyfriend decided we’d like some time away in Brighton (something we often decide to do). 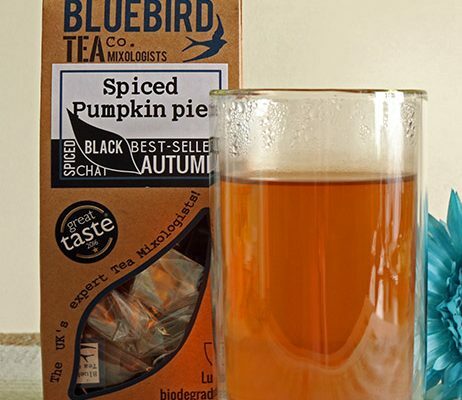 While wandering down Gardner Street we saw Bluebird Tea Co. and I’m so glad we did! Inside Bluebird Tea Co. I was greeted by one of my favourite sights, a wall of tea. what could be better? I bought three flavours in the smallest size which is 20g. I always appreciate a tea shop that is happy to sell their loose leaf tea in small amounts, Bluebird Tea Co. KNOW you’ll be back! I’ll be reviewing all three flavours in the coming weeks but first up is Candy Floss. When I saw it on the wall I instantly decided I needed a candy floss flavour drink in my life, who wouldn’t want that!? This tea is SWEET, it’s Chinese white tea which has a delecate flavour and blends beautifully with the sweet sugary flavour. I don’t know how they do it but this tea really does remind me of candy floss! 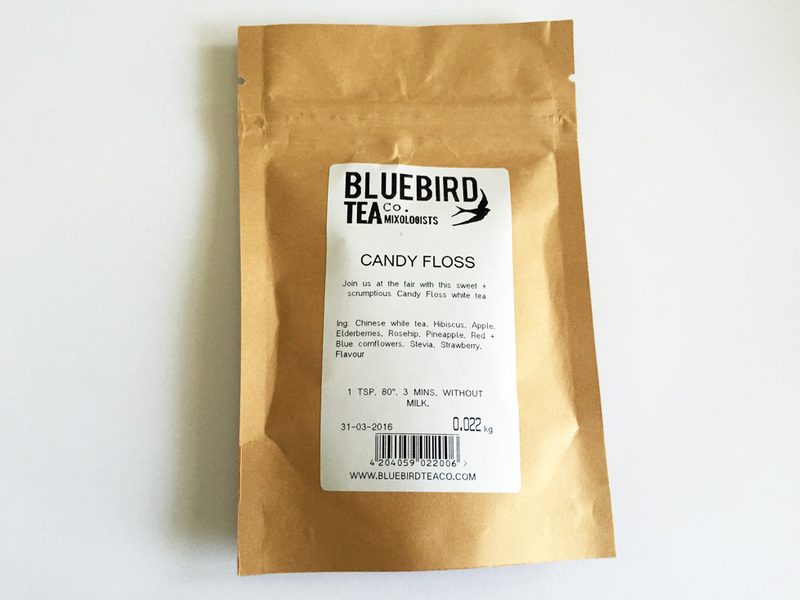 Bluebird’s candy floss tea is perfect for those times when your sweet tooth is craving something a bit naughty. 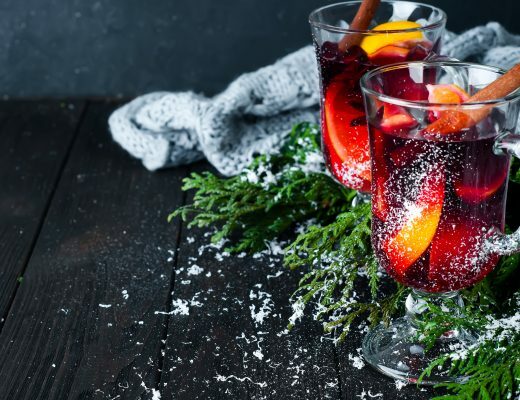 This tea is sugary sweet and will satisfy your sweet tooth, without the guilt that follows after chocolate (my favourite food in the world!). 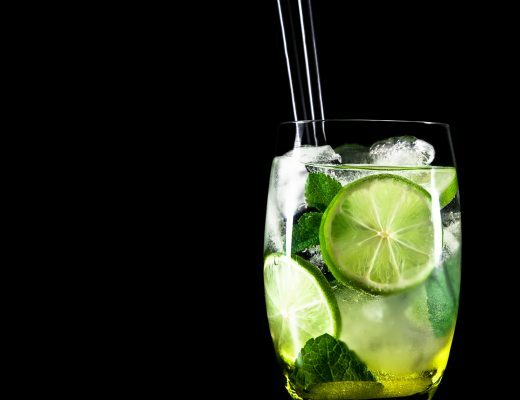 I really wish I got some Strawberry Lemonade as well as it looks lush, hopefully I’ll get some soon and be sure to let you guys know how it tastes! 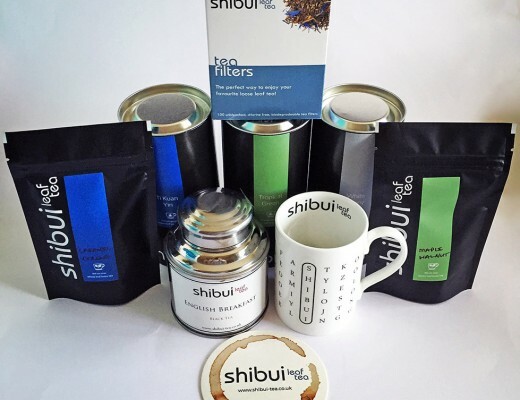 I also got Vicky’s Sponge Cake and Cherry Bakewell when I visited Bluebird Tea, join my newsletter and you’ll get freshly delivered reviews on day one! 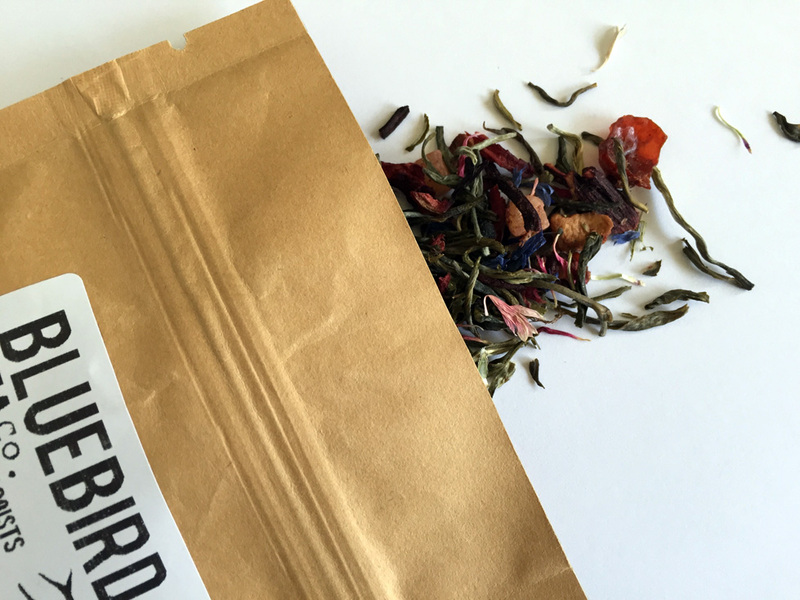 To get your hands on some of Bluebird’s fantastic tea you can shop online. 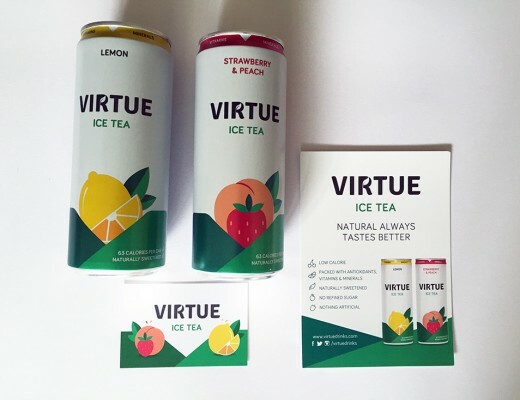 Virtue Ice Tea Flavoured Iced Tea Review!